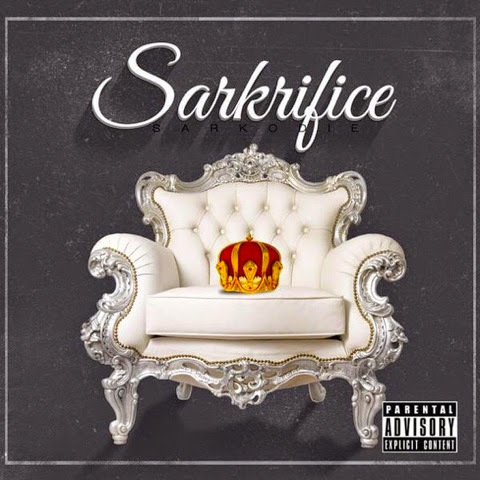 Home Buzz SARKODIE'S NEXT ALBUM #SARKRIFICE IS READY! 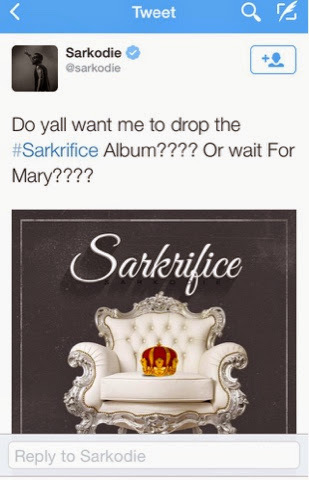 SARKODIE'S NEXT ALBUM #SARKRIFICE IS READY! Ghana's fastest rapper, Sarkodie took to his twitter page last night to announce that his new album titled 'Sarkrifice' was ready and about to roll.